Logo Mats starting as low as $89! 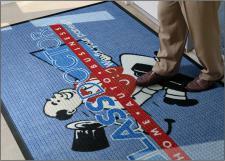 We will get back to you asap with your custom logo mat quote! 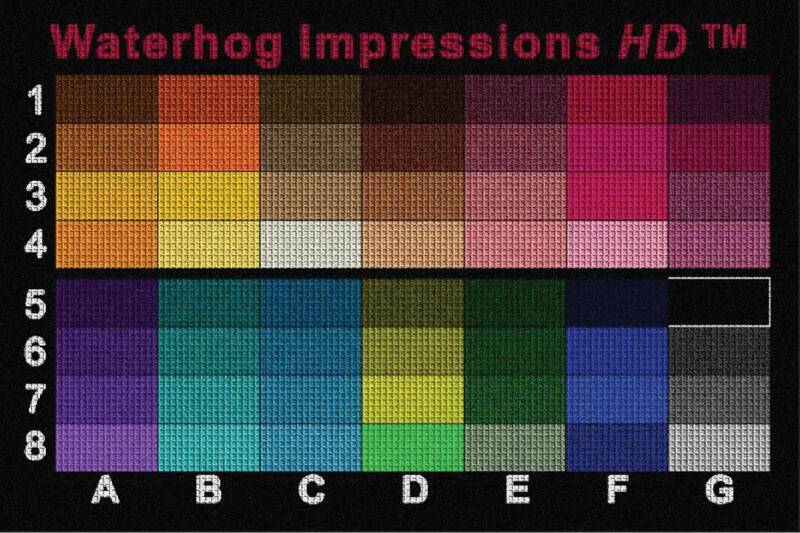 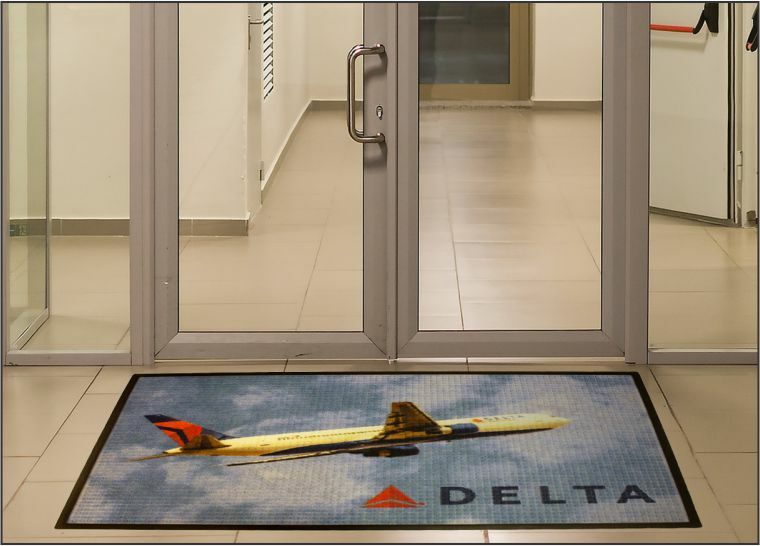 The Waterhog Impressions HD Printed Logo Mat gives you the detail of a jet printed mat with the resilience and intergrity of the Classic Waterhog Mat. 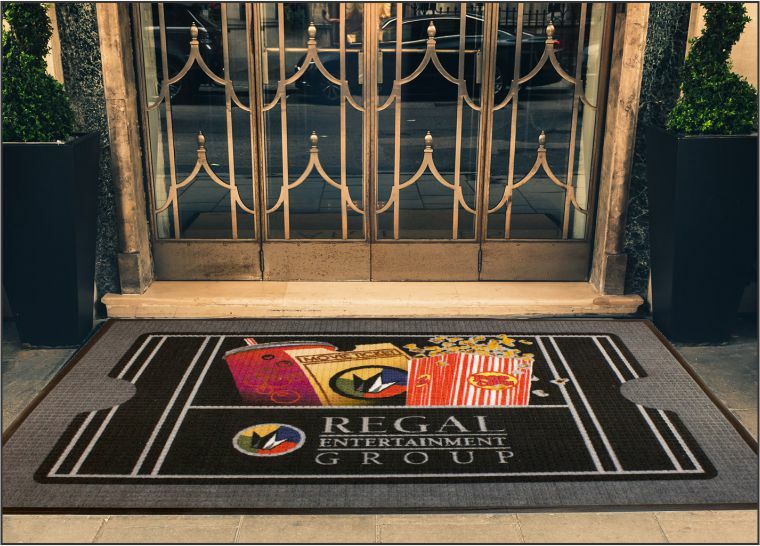 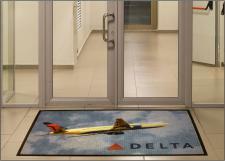 We use a state of the art digital printer with over 50 color options to create outstanding images on one of the best and highly regarded entrance mats on the market, all at an extremely reasonable price point! 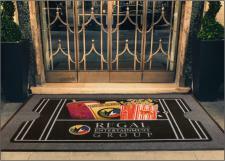 Sizes: 2' x 3', 3' x 4', 3' x 5', 3' x 10', 3' x 12', 3' x 16', 3' x 20', 4' x 6', 4' x 8', 6' x 10', 6' x 12', 6' x 16', 6' x 20.